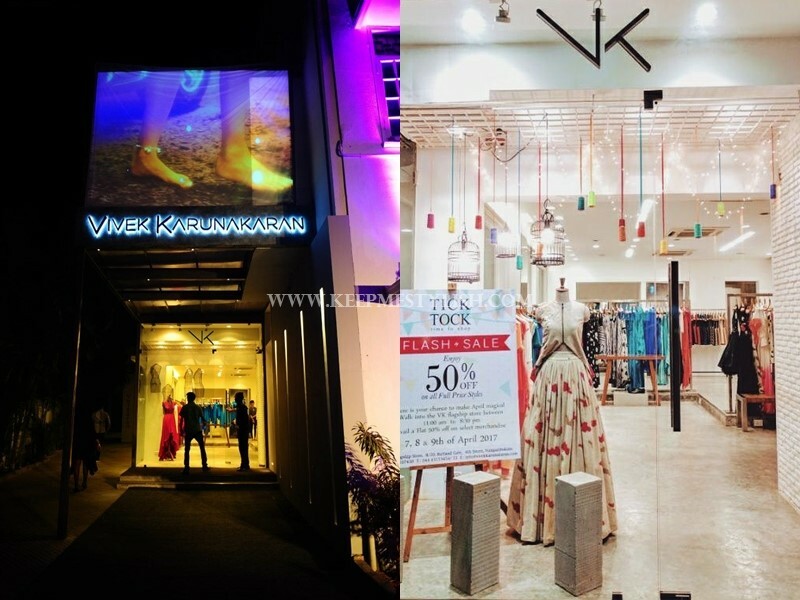 Down south, when it comes to fashion, Chennai always stays one step ahead in the race because of its amazing boutiques. 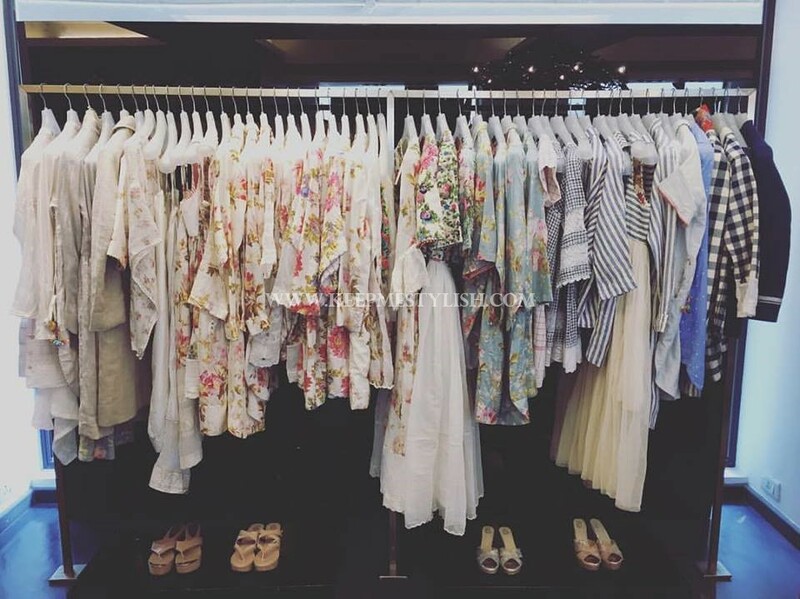 Though the city is claimed to be conventional in every sense, the boutiques are always up to date with all the latest trends so that their customers get to wear the hottest fashion merchandise. 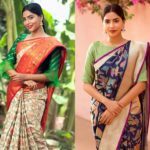 While scintillating sarees and chic ethnic outfits still remain the most irresistible clothing choices to shop in Chennai, thanks to leading designer boutiques for now you can shop other cool casual and western clothes as well in this. 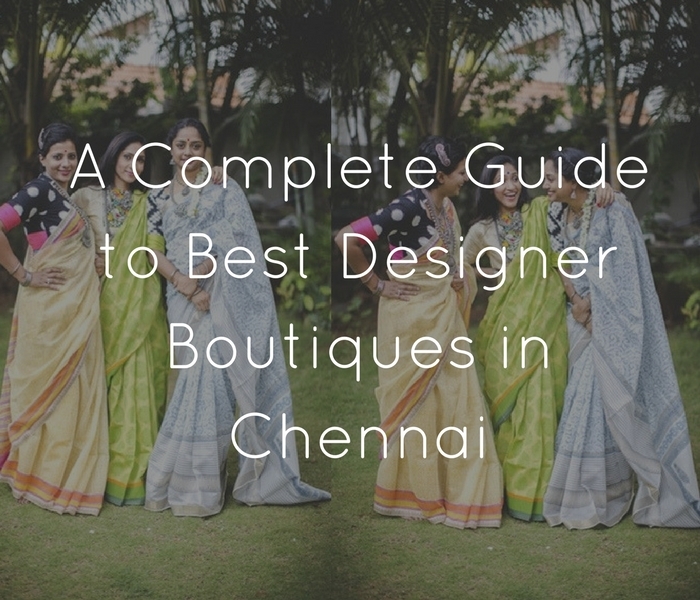 Basically, designer boutiques are the fashion hubs of Chennai.So if you are a shopaholic, then here are 10 best designer boutiques in Chennai for you to shop from. Amethyst is a classy designer boutique having a royal ambience. The place has the atmosphere of a haveli, has a big café and porch area with tables. 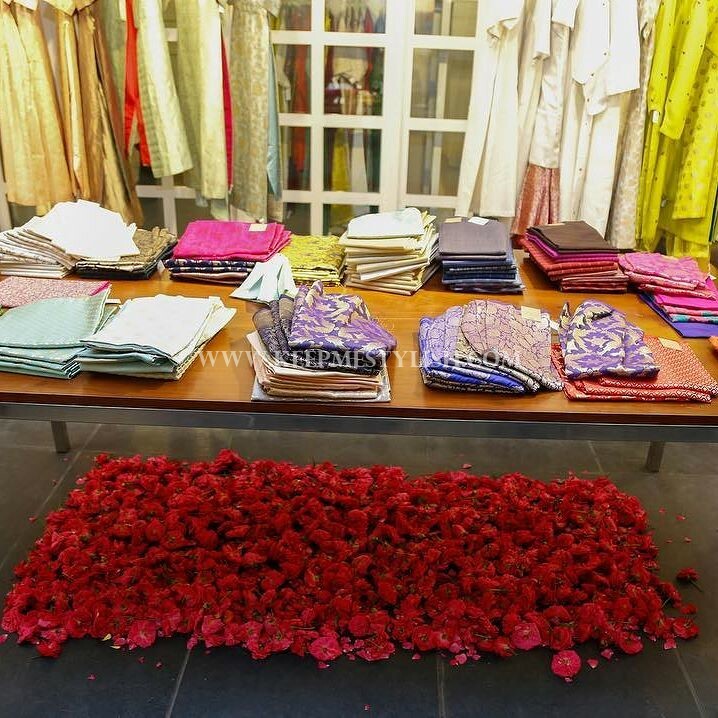 Apart from selling a vast variety of Indian clothes, they also have their own flower shop. They deal mostly with ethnic wear. 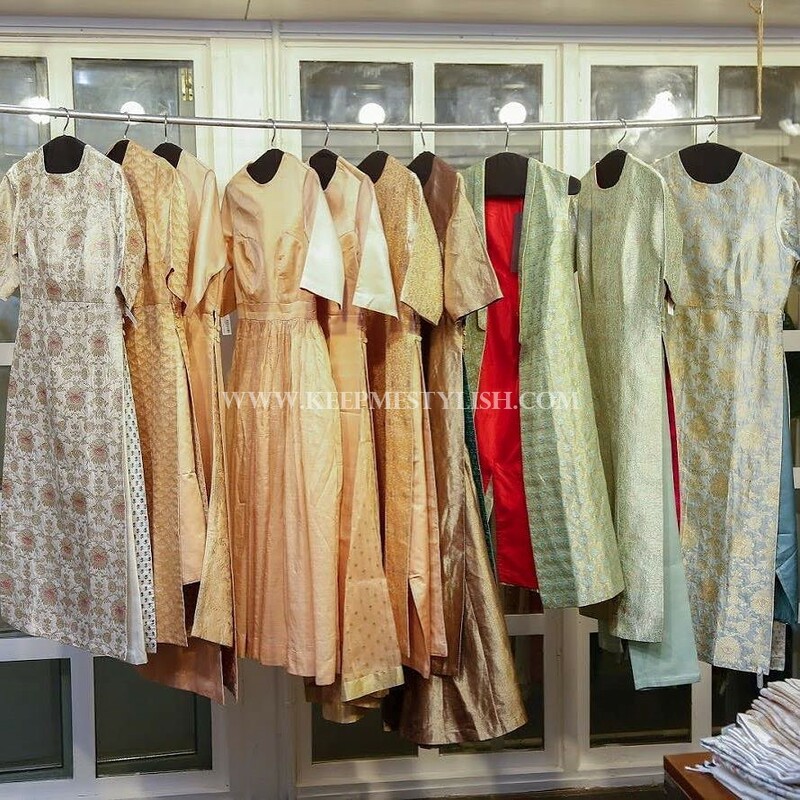 Their vast collection includes ethnic designer apparels from some if the biggest brands, various shades of clothes, khadi clothes, and hand-woven outfits. They even have a vast variety of ethnic sandals and shoes. Studio Saks is basically a studio store dealing with designer clothes. 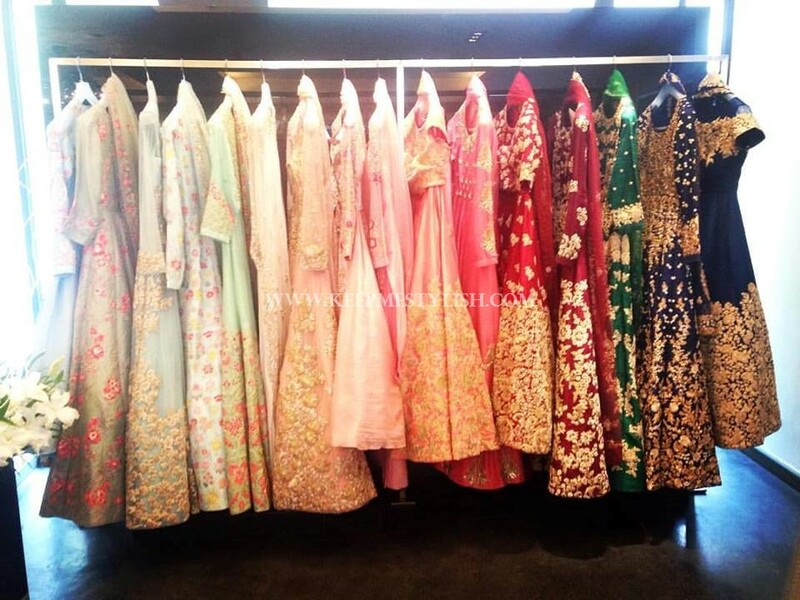 They have a vast collection of Indian designer attires. The best part about Stuido Sak is that, they modify the traditional Indian wear by giving them a modern and non-traditional look. 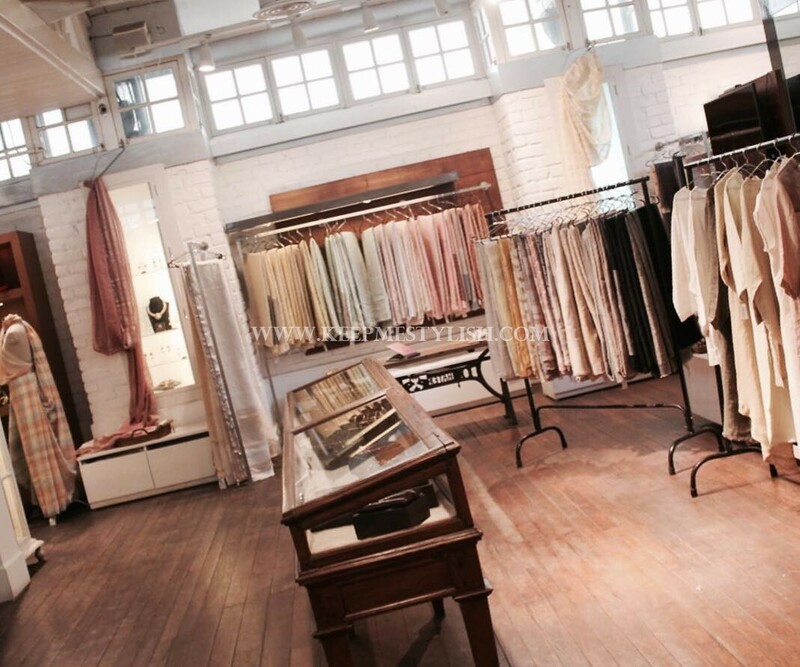 So if you want to wear traditional, but in a different manner, then this is the place that you should visit. 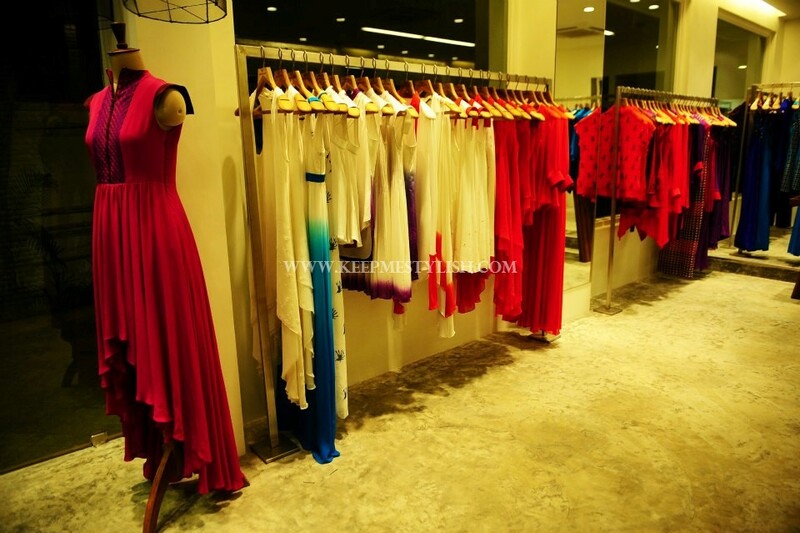 Evoluzione is the biggest designer boutique in Chennai. If you have the cash and love to buy clothes from high end labels then this is the perfect place for you. 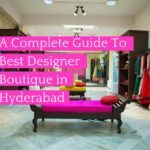 The store has collections from top designers such as Sabyasachi, Priyanka Modi, Ankur, Manish Malhotra, Varun Bahl, Tarun Tahiliani, Gaurav Gupta, amongst others. 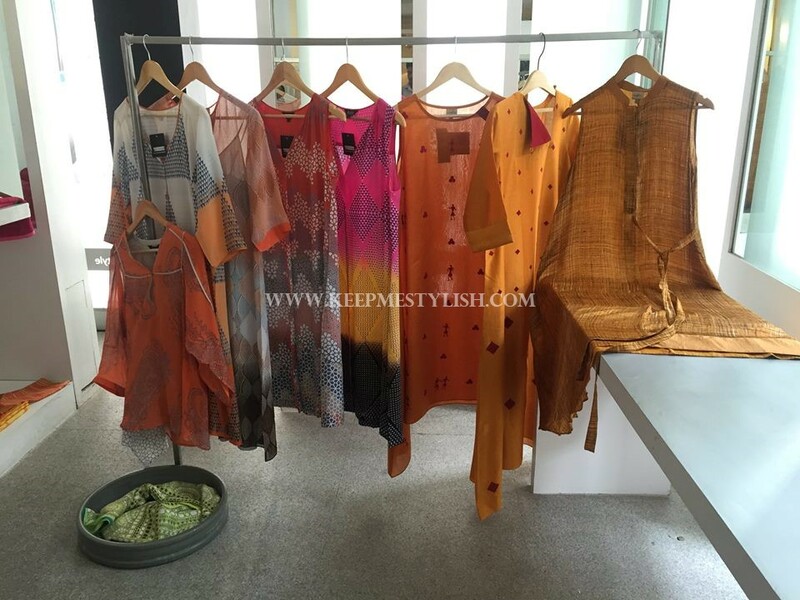 Apart from Indian designer apparels, they also have a vast collection of the latest international clothes. Address : No. 3 Khader Nawaz Khan Road, Nungambakkam, Chennai. 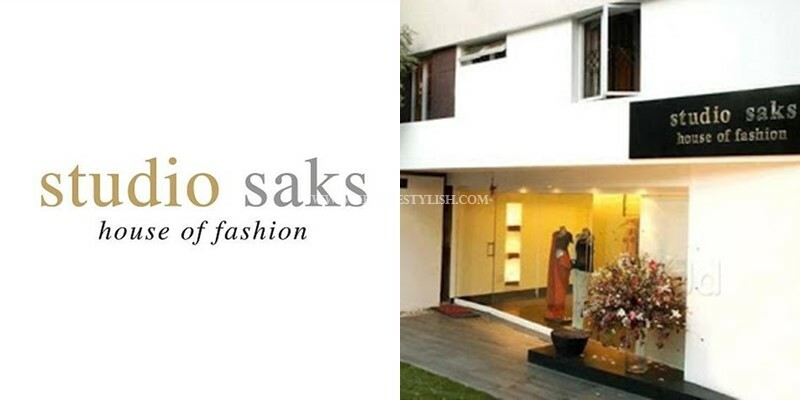 Vivek Karunkaran is a famous designer who has styled many Bollywood, Kollywood and Tollywood celebrities. 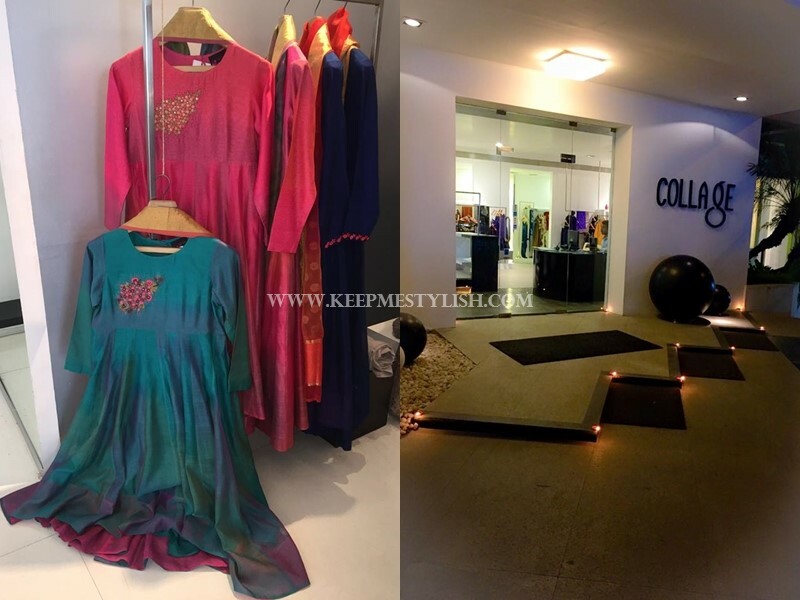 If you want to wear something unique, then this store offers you the best contemporary styles having a simple touch. 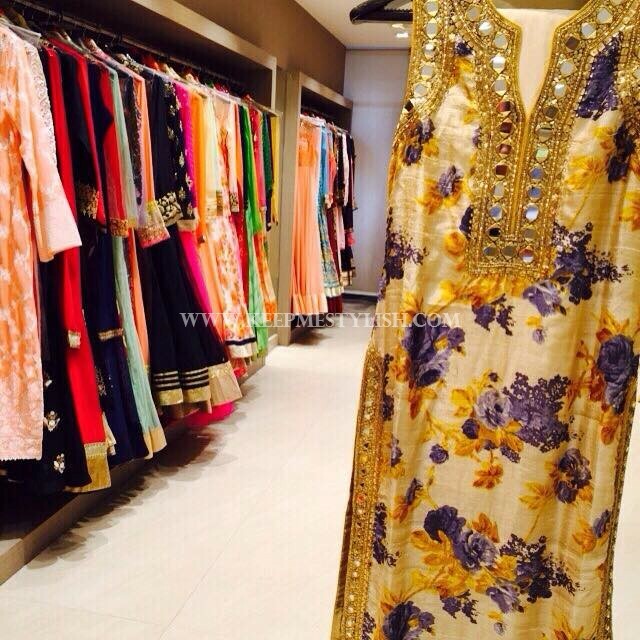 The store has a gorgeous yet simple collection of statement wear. 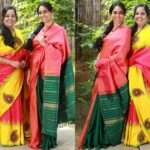 In Chennai, most women prefer traditional attires over modern clothes. 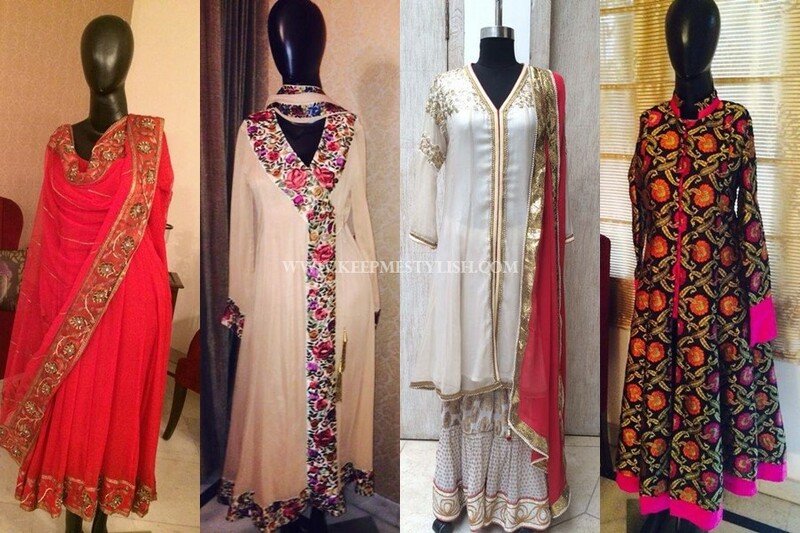 Ritu Kumar is famous for her ethnic and traditional collection. 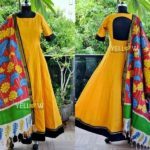 If you are searching for some authentic traditional apparel then this is the best store for you. 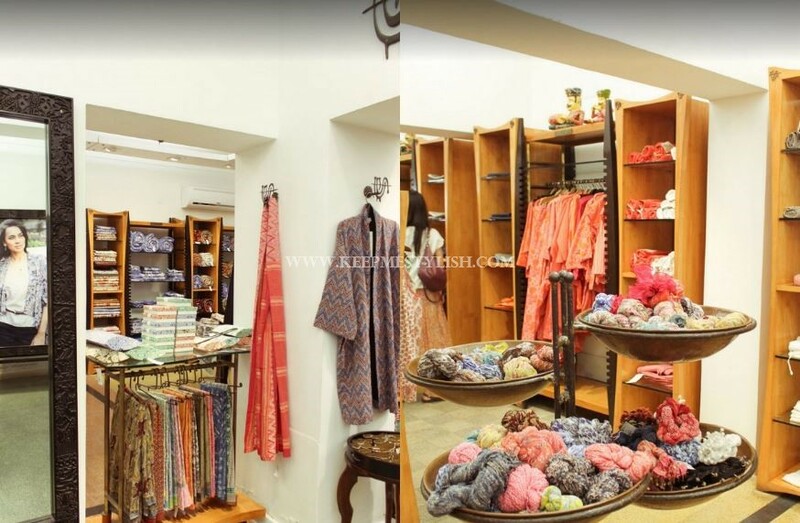 The store has a vast collection of Indian designer apparels in various colours and fabrics. The store even has an amazing collection of bridal wear. Apart from ethnic clothes, the store also has amazing clutches to go with your attires. 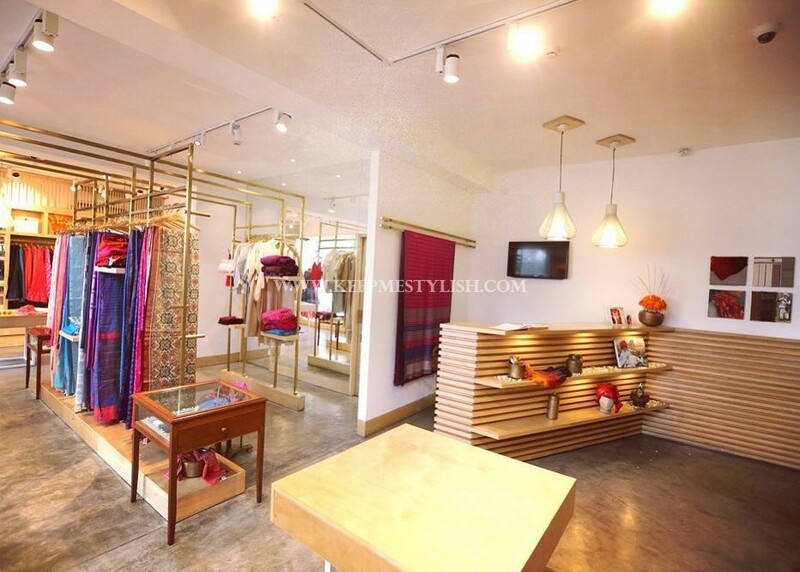 This designer boutique showcases vast collection of designer clothes from various top designers such as Manish Arora, Tarun Tahiliani, Gauri & Nainika, Joy Mitra, Anupama Dayal, Divyam Mehta, Nupur Kanoi, Manish Gupta, Rajesh Pratap Singh, amongst others. This is basically a hub of designer clothes from high end labels. 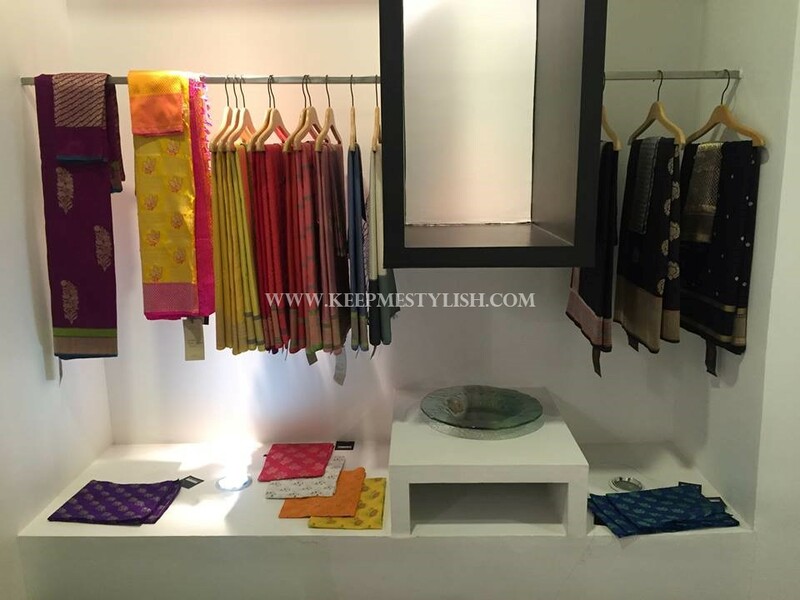 With their vast designer apparels from the top designers, this place is a very popular boutique in Chennai. Clio is fashion for its designer and beautiful lehengas, salwar suits, sarees, blouses, anarkalis, and skirts. 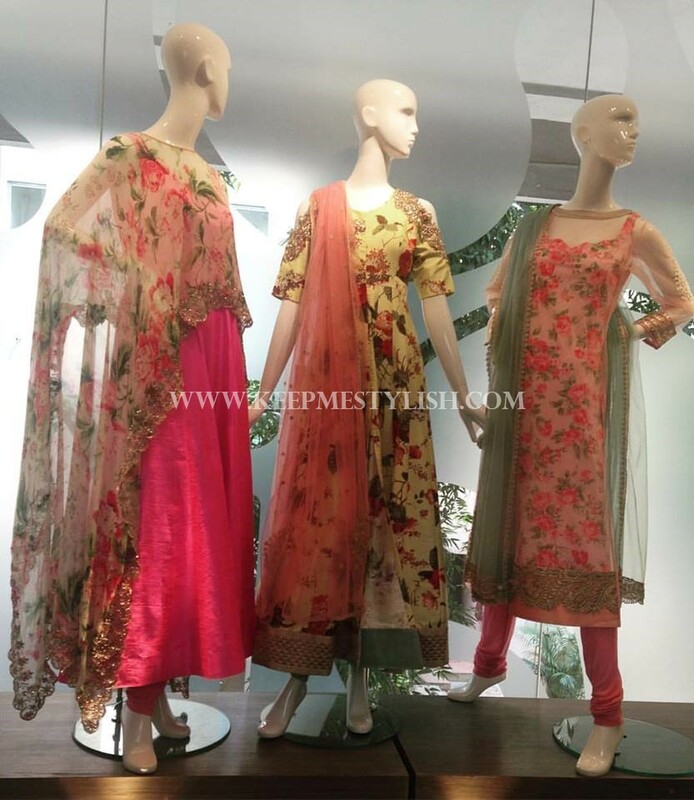 They have a vast collection of Indian apparels in very affordable prices. The best thing about Clio is that they even design customised outfits according to the preferences of their customers. Address : No 36,Dr. Radhakrishnan salai, Mylapore, Chennai. 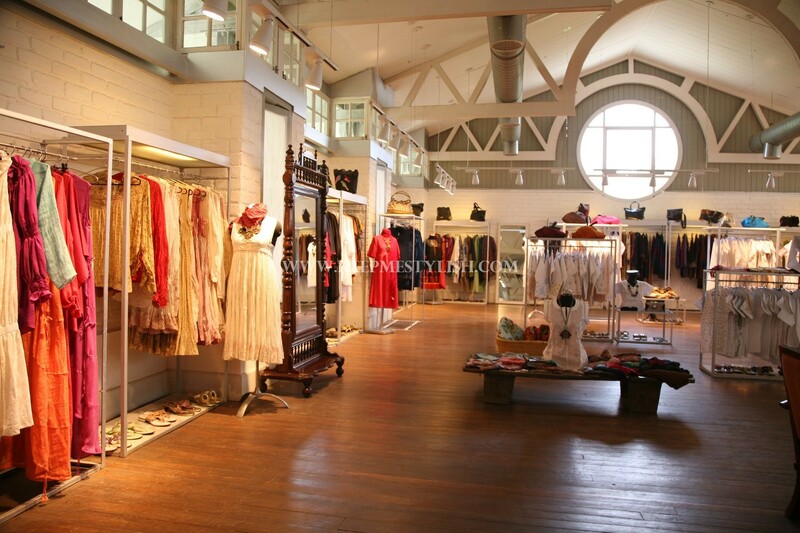 Mokshaa is the perfect hub for designer Indian apparels of every type. 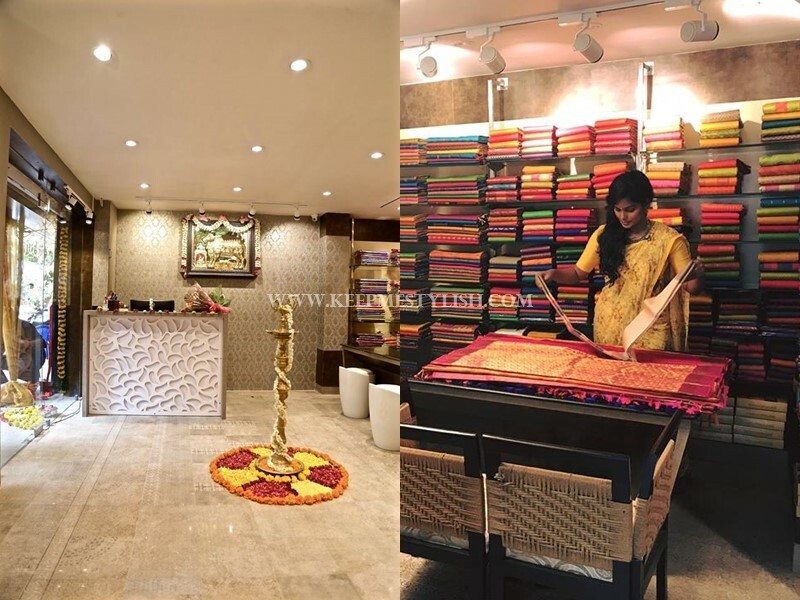 They have a vast collection of leghengas, salwar suits, sarees, sherwanis, bridal wear, kanjeevaram sarees, and other traditional and ethnic wear. Their ethnic clothes have a contemporary touch in them, which makes them unique. The prices start from only Rs 2000 which makes it very affordable. 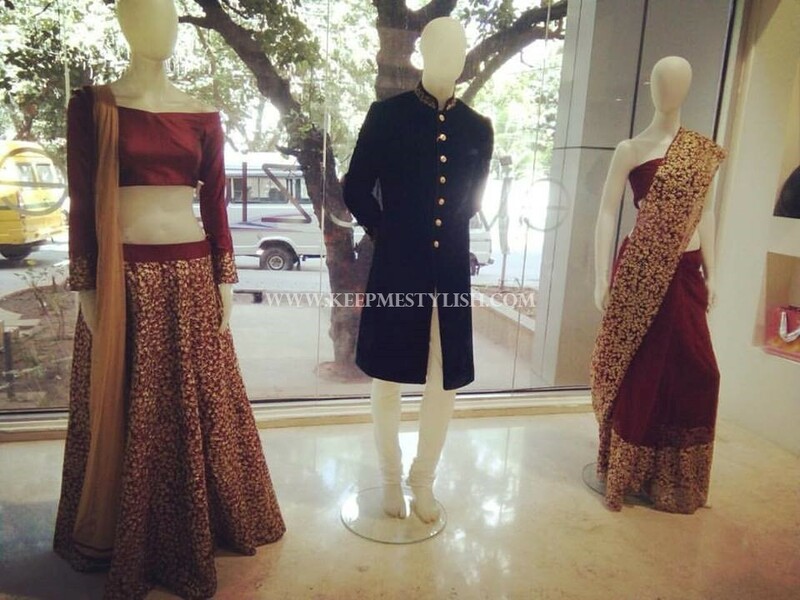 If you are looking for Indo-western attires, then this is the perfect place for you. 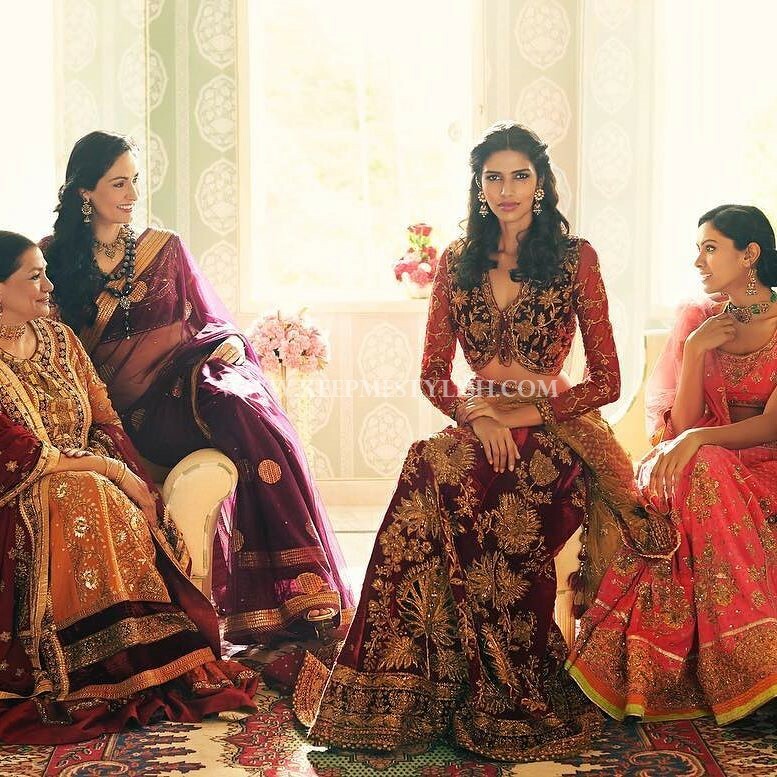 They have a vast collection of unique clothes having a fusion of contemporariness and ethnicity. 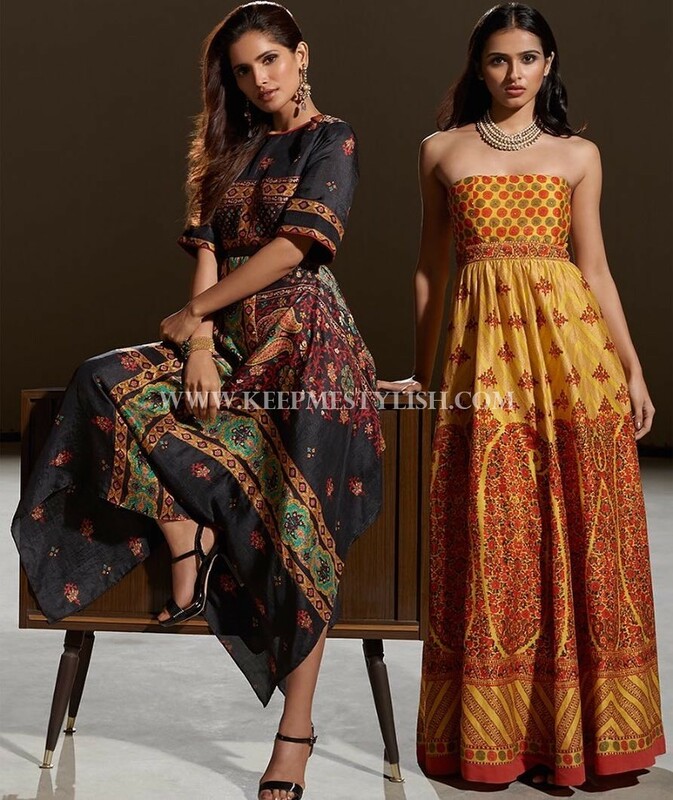 This blend of ethnic wear with contemporary clothes is what makes them unique. 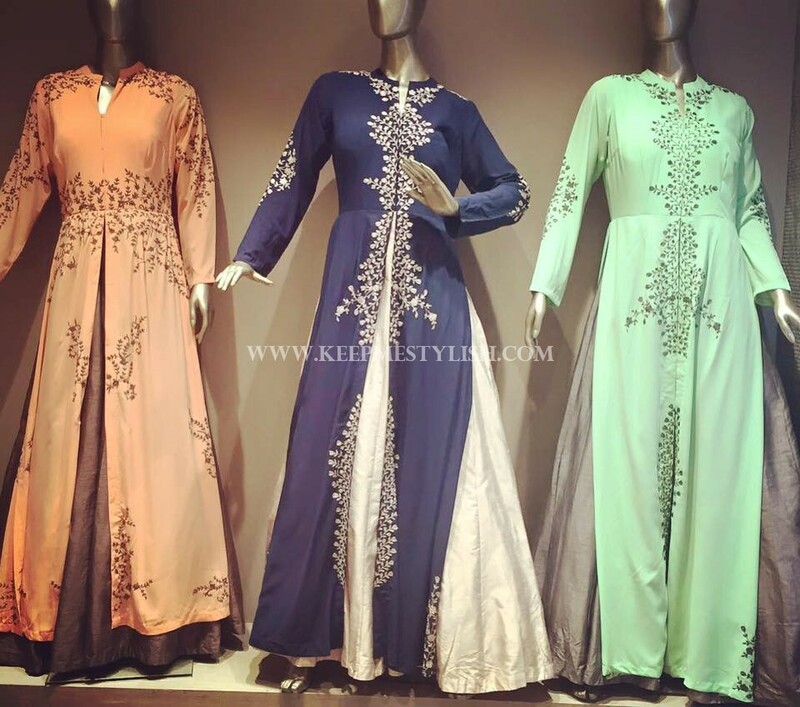 With the price starting from only Rs 1000, their outfits are highly affordable. 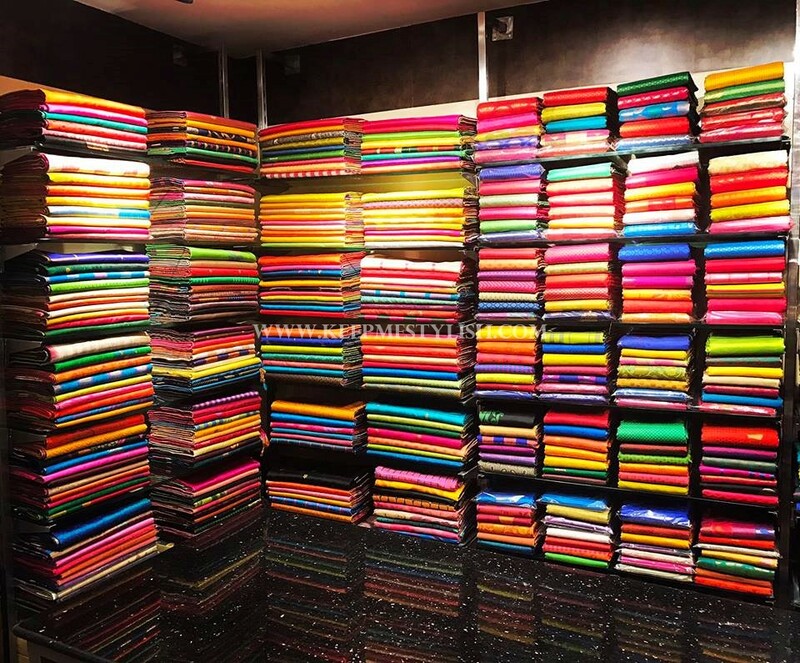 Zari is the hub of designer sarees. 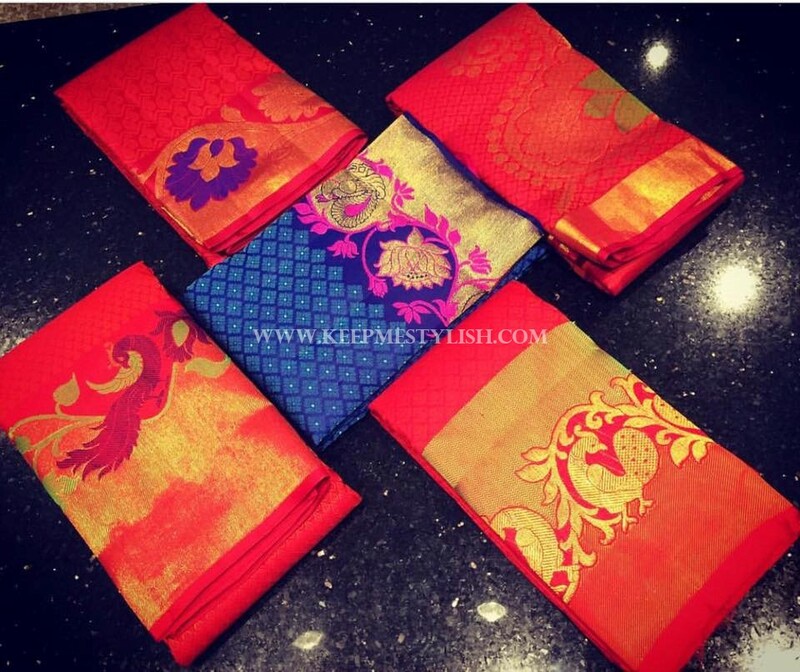 They have a vast collection of both traditional and contemporary designer sarees. 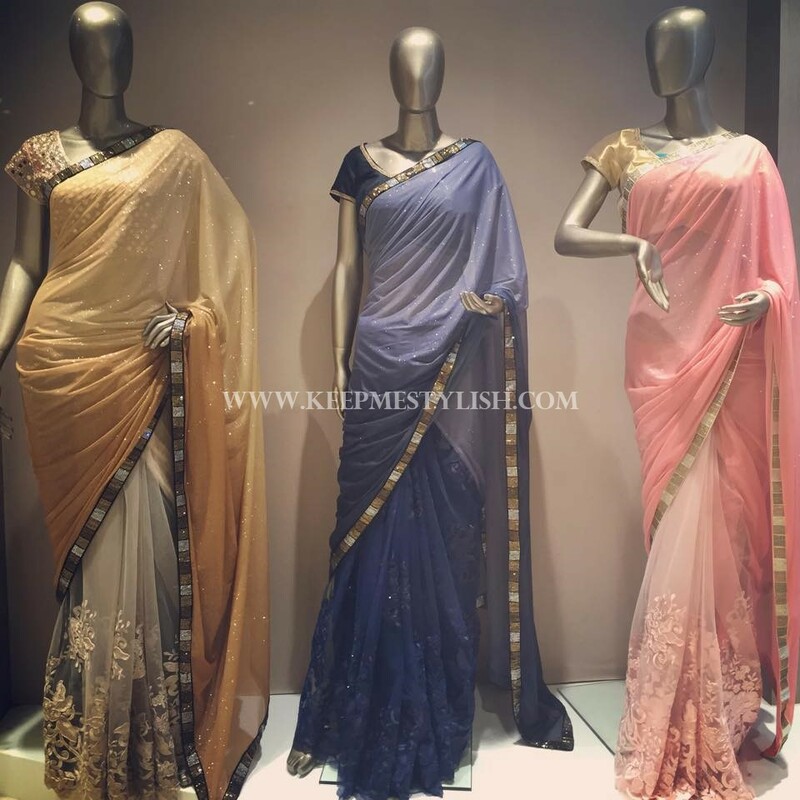 All their sarees define elegance and sheer gorgeousness. They even customise their designs according to the preference of their customers. 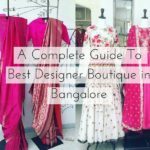 All the above designer boutiques are the best stores in Chennai and provide the best and latest clothes defining perfect fashion. 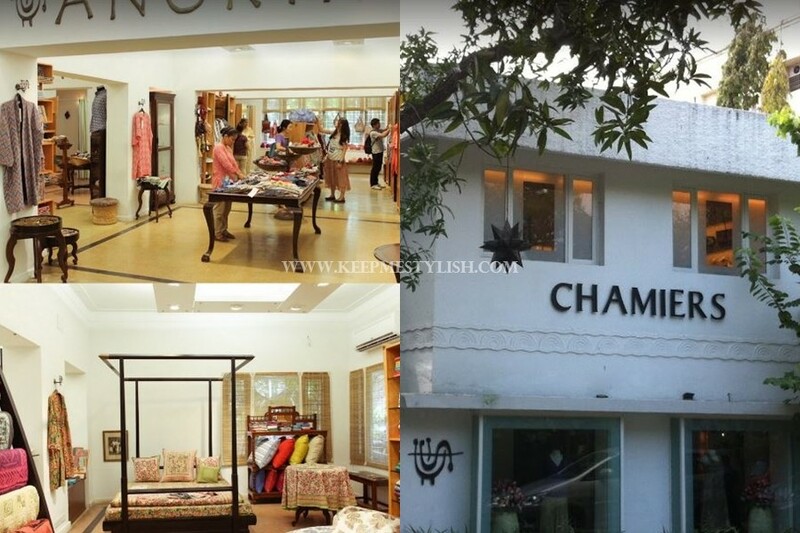 If you are in Chennai or if you plan to visit Chennai, then don’t miss to check out these shops!